Filing down sharp canine teeth is the go-to procedure for pet owners who want to improve the look and feel of their dogs’ teeth. Here are some of the benefits of this procedure. Dog species such as the rottweiler are aggressive. 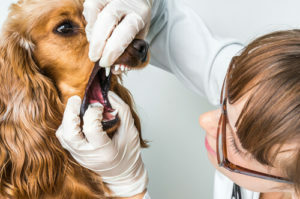 If you own such dogs, filing down canine teeth helps to minimize the potential and severity of injuries resulting from bites. Dog canines tend to be sharp and dangerous. 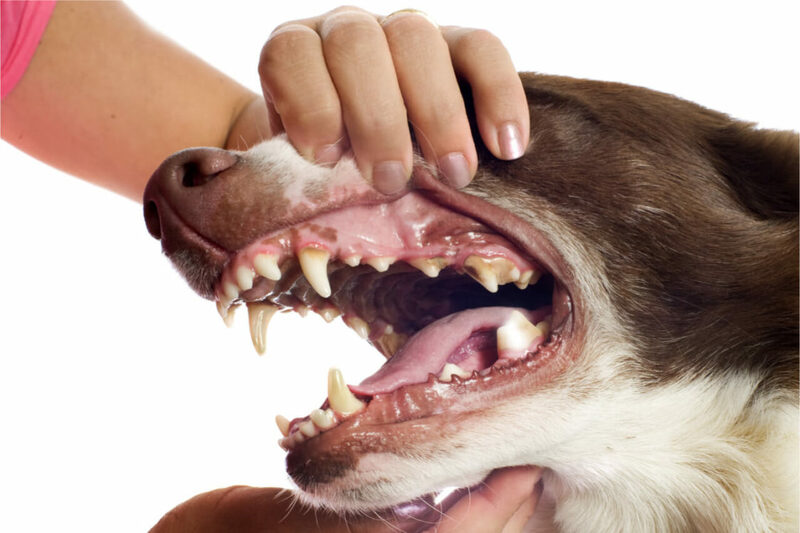 Once they get clipped, the teeth become blunt, thus rendering the pets less dangerous. Dogs love chewing on things that they come across. As a result, they are likely to suffer from attrition, which results from extreme dental wear and tear of the teeth’s top layer. Filing down your dog’s canine teeth can help prevent the condition. Some dogs are born with dental imperfections such as irregularly shaped or overlapping canines. Such conditions can be easily corrected by filing down canine teeth. 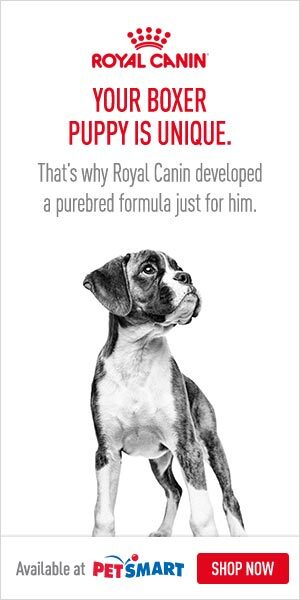 The procedure eliminates or minimizes the imperfections, thus giving your dog that much-desired look. It also enables the pet to nibble at food without any problems. Is filing down canine teeth painful? Contrary to what many pet owners think, canine refiling is generally a painless procedure. Only the enamel is removed during the process, and, therefore, the sensitive parts of the teeth are left untouched. Your dog won’t experience any discomfort when undergoing the procedure. Likewise, no type of anesthesia is needed. What are the possible cons of filing down canine teeth? There is a risk of tooth damage after filing down canines in dogs. This is particularly the case if too much enamel gets removed during the procedure. Often, this leads to tooth sensitivity. To avoid this, ensure that the procedure is only undertaken by a qualified veterinary dentist.